Here we are, back at the top of the calendar and fully immersed in holiday planning for 2017. If you’ve holidayed in Sicily before, you probably won’t need much inspiration, but just in case you do, here are a few ideas to get you started. Sicilians don’t hold back when it comes to getting the party started. Kicking off on 18 February, Sicily’s principal carnival celebrations take place in Acireale and Sciacca, although there are also festivities in smaller towns such as Avola, Palazzolo Acreide and, just outside Palermo, at Termini Imerese and Mezzojuso. Join in the fun of colourful processions and floats, foodie treats and flying confetti. 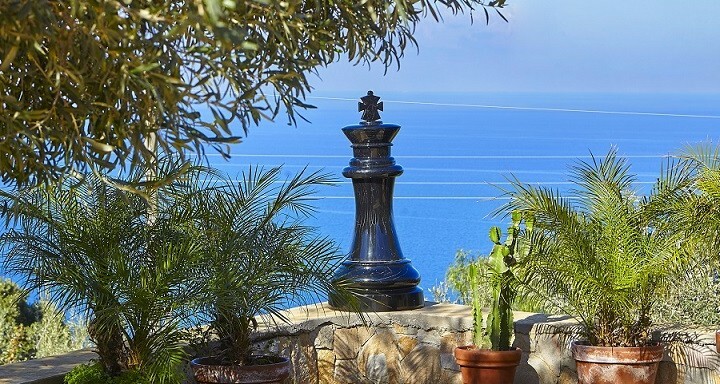 Villa Viscalori is a traditional Sicilian villa situated on the slopes of Mount Etna and ideally placed for visiting Acireale, Taormina and Catania. A late Easter weekend is heaven sent if you’re tempted by the idea of basking in some gentle Spring sunshine. By mid-April, temperatures can be nudging towards 20°C and the slopes of Mount Etna and the Madonie mountains are carpeted with wild flowers. Spectacular Easter celebrations take place in many towns with the Mysteries of Trapani and the Madonna Vasa Vasa procession in Modica being the best-known. Check out our selection of villas and apartments in and around Modica. 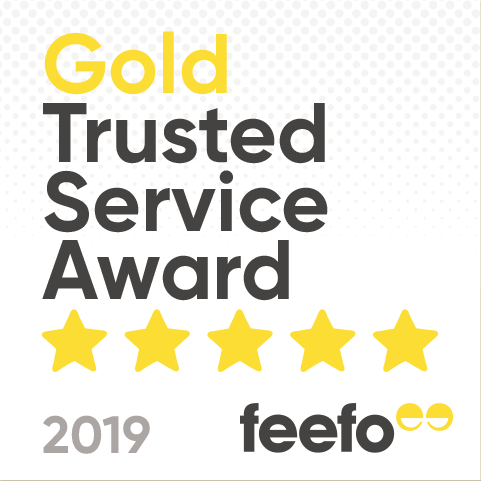 If you’re planning a holiday between April and June, you still have time to take advantage of our early booking offer. Book before 31 January 2017 to save 10% off the cost of your villa and take advantage of our flexible arrival offer which allows you to travel mid-week when the price of flights can be significantly lower. 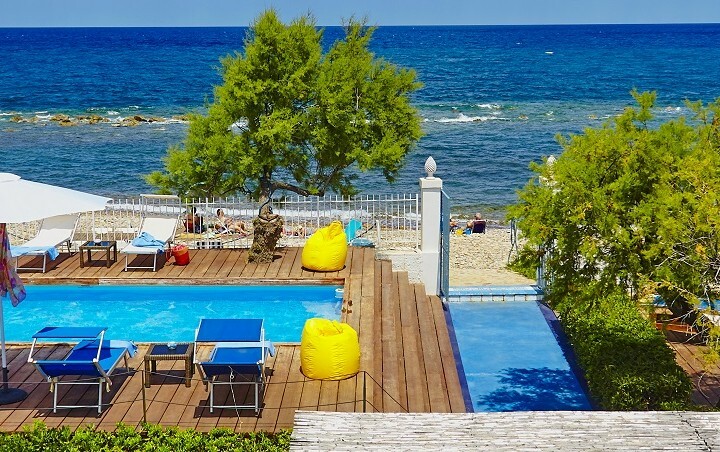 Get great value for money at Villa Stella, a 4-bedroom villa with a pool and direct access to the beach, just a short drive from Palermo airport. 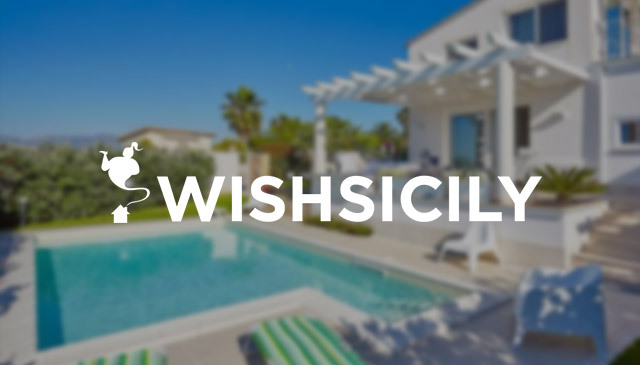 Click here for a full list of our best value villas in Sicily for 2017. 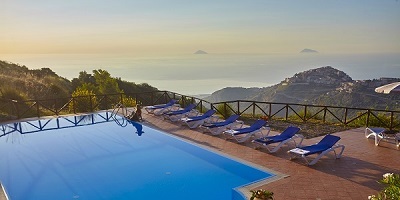 Three independent villas, two pools and plenty of green space for the kids to let off steam make Le Case dell’Etna, the latest addition to our portfolio, the ideal choice for two or three families who want to holiday together. There’s also a small play area and the nearby beaches of the east coast to keep everyone happy. Find out more about Le Case dell’Etna. Make this the year to gather your nearest and dearest to celebrate that special milestone occasion together. At our largest villas, you can do your own thing, skipper a luxury yacht for your own exclusive use or learn how to master local delicacies with an in-villa cookery class. Better still, spoil yourself by getting breakfast and dinner prepared for you so all you need to do is pack your beach bag! 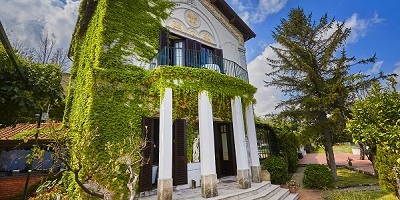 Villa dei Nebrodi caters for large groups (up to 20), providing breakfast, and optional dinner, gourmet tours, cookery courses and hiking excursions.